OMTimes is proud to share this exclusive interview. OMTimes Media is one of the leading online content providers of positivity, wellness, and personal empowerment. A philanthropic organization, their net proceeds are funneled to support worldwide charity initiatives via Humanity Healing. Through their commitment to creating community and providing conscious content, they aspire to uplift humanity on a global scale. Did you know that your intuition is always speaking to you? When your intuition sends a message, however, your brain often won’t be able to make sense of it. You may then experience frustration or confusion, resulting in thoughts like: I don’t understand, this won’t work and I quit. My father once told me that happiness was not a wise goal, and that I should strive for serenity instead. “Things will go up and down,” he said. “If you’re always expecting happiness, which is unrealistic, you will be consistently unhappy.” On some level, I knew what that meant, but having never experienced serenity, that also felt like an impossible goal. Our oracle will teach you how your chakras give you insight into your emotional life and can lead you on the path of vivid enlightenment. We’ve all heard of the seven chakras, which are the body’s energy centers. And many of us will know they have particular associations – for example, the throat chakra is linked with communication. But do we really understand how they relate to our lives, and the wisdom we can gain from understanding more about them? It started after my near death experience in my early 20s. Angels came and told me stories, and spirits came and told me their stories, too. They would not go away until I wrote them down. These visitation took up space and time, and I was often too tired to do any writing the next day. The irony is that they stood in the way of what I thought was so important at the time. 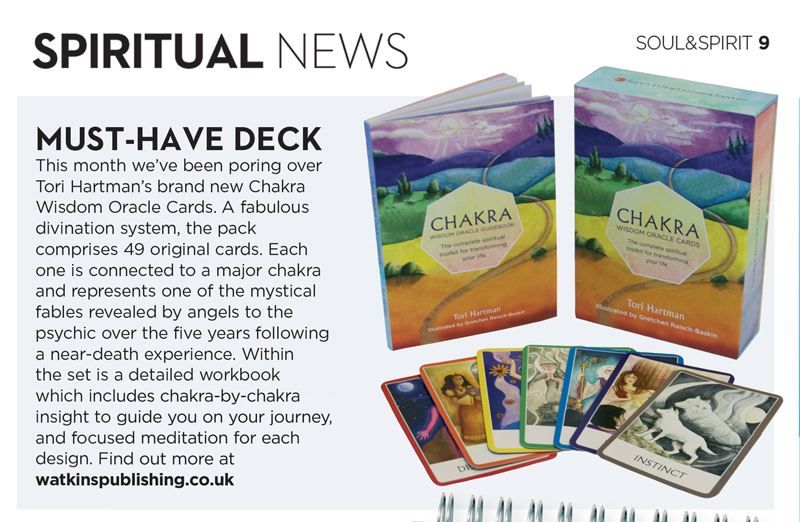 Watkins Publishing, publishers of the Chakra Wisdom Oracle Cards, asked if I was willing to review their new oracle deck, which is scheduled to be released June 17. The Chakra Wisdom Oracle Cards deck is comprised of 49 cards and a guidebook. The 49 cards are divided into seven sets of seven cards each. 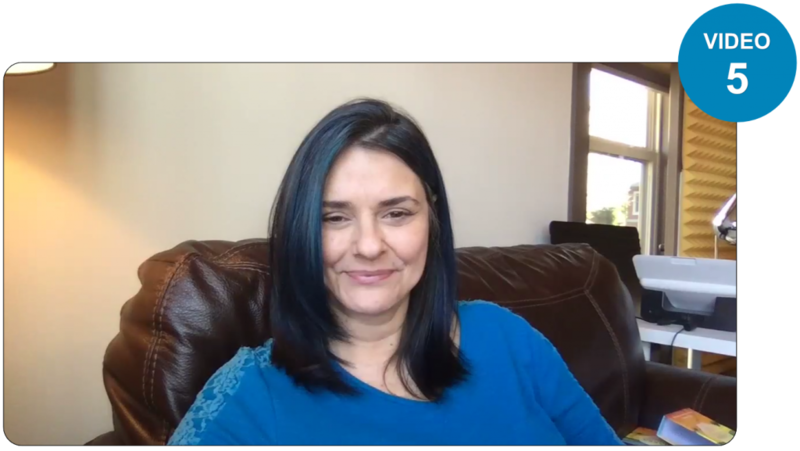 In her biweekly vlog, lesbian shamanic healer and witch Giana Cicchelli examines different aspects of shamanism and fields your questions about spirituality. In this episode, Giana discusses Oracle cards and how to use them for magick and divination. Also, the Chakra Wisdom Oracle Cards are rainbow colored!